Geekvape NS Coil is designed for Geekvape Flint All-in-One MTL Kit . It comes with 0.16ohm coil resistance and food-grade organic cotton , which brings you a great vaping experience. This is not an 18650 cell, this cell is the new 21700 form factor. Cells will come with a free case for storage and protection. The SMOK NORD Replacement Coils offers a dynamic atomizer structure option for the NORD Pod System, featuring a 0.6ohm Mesh Coil, 1.4ohm Ceramic Coil, and a 1.4ohm Traditional Coil. Comes in a pack of 5. The 810 to 510 Drip Tip Adapter is made of high-quality material that helps you to change the drip tip from 810 to 510. You can easily use it on any 810 atomizers at random. Get it for your easy vape atomizer. Stainless Steel and black color available. 2pcs in a pack. Battery Converter / Adapter to use your 18650 batteries in a device designed for 20700 batteries. Replacement glass piece for use with Aspire Cleito Pro tank. Made from high strength pyrex glass these pieces will give your tank a new lease of life and expand its capacity. 1 x High Strength Pyrex glass replacement piece. These handy sleeves allow you to replace the glass of a broken or damaged PockeX without having to buy an entirely new unit. Available in four attractive colours to suit every style. Threaded replacement drip tip for Aspire cleito 120. Innokin Zenith Replacement Coil is designed for Zenith MTL tank that delivers the pure flavour. 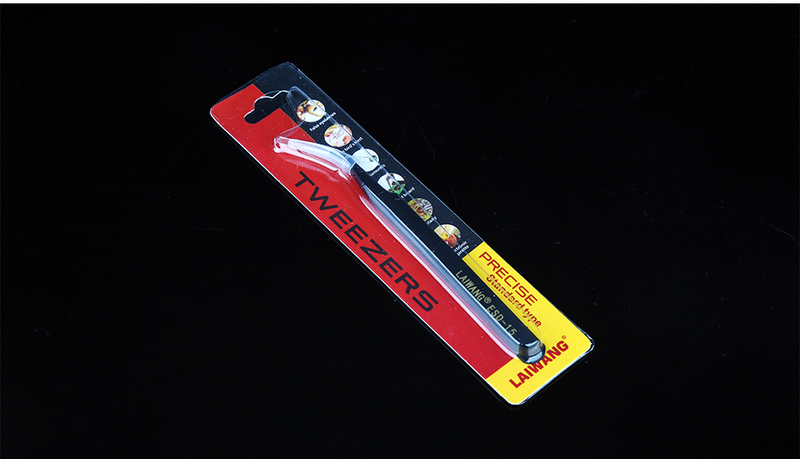 Let’s welcome the E-Cig Multi-functional Cross Lock Tweezers. It is made of stainless steel material, which can be used with coil building, diamonds selecting, circuit checking, eyelash cleaning and so on. It has different tip options in black color. Very convenient and practical tool for vapers.